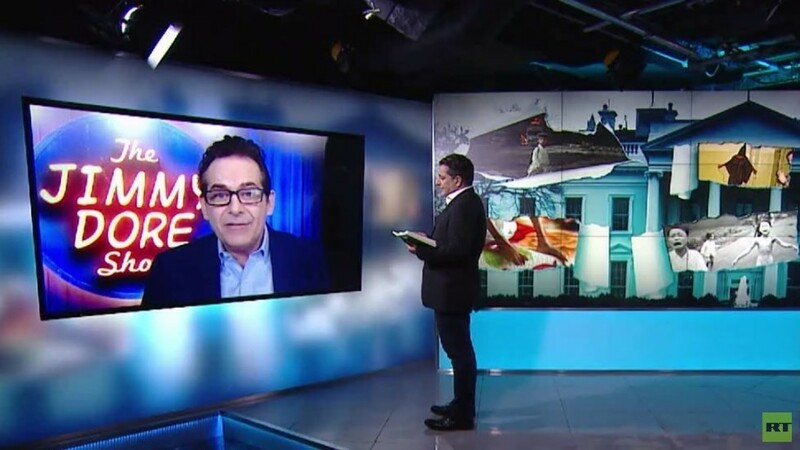 On this episode of Going Underground, we firstly speak to Jimmy Dore about pro-war mainstream media, CIA Democrats and the ongoing US-led coup attempt in Venezuela. Next, we speak to Professor Peter Beresford on how democracies can be rejuvenated with increased citizen participation to find popular solutions to prevalent problems. We then chat to revered investigative journalist Anas on his war against corruption which has seen his friend’s life taken. He also discusses the dangers he faces and why he has to hide his identity behind a veil.